ONE OF THE best thing about Christmas is all the amazing culinary swag that passes through the house. There are plentiful amounts of goodies of all different types in the house and plenty of Big Shops done. This means the opportunity to eat food that is normally off limits – boxes of fancy chocolates (and biscuits too) being chief among these. Boxes of fancy chocolates are naturally the height of Christmas luxury. In fact, there’s only one downside to them: the hotly-contested family debate about whether it’s ever okay to dip into the second layer before the first is gone. … the battle lines have been drawn. What is acceptable behaviour? 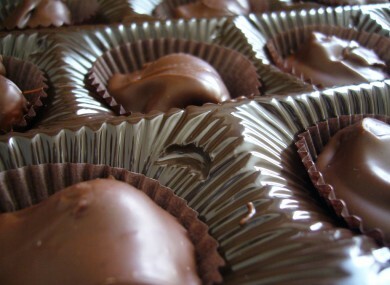 Vote: Is it ever OK to start the second layer of chocolates before finishing the first? Email “Vote: Is it OK to start the second layer of chocolates before finishing the first?”. Feedback on “Vote: Is it OK to start the second layer of chocolates before finishing the first?”.